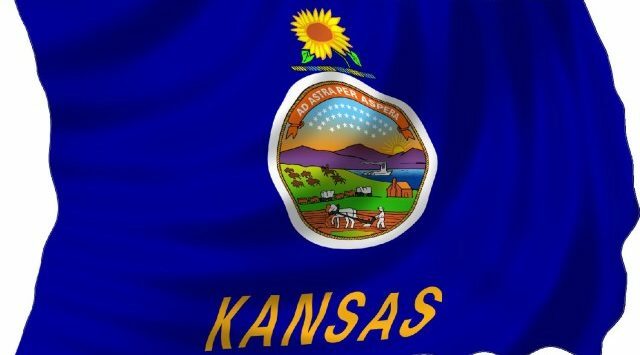 Kansas state agencies will be closed tomorrow in honor of former President George H.W. Bush. Wichita State University has also canceled classes for tomorrow as part of a national day of mourning for Bush, who died last Friday at age 94. Governor Jeff Colyer has designated tomorrow as a paid legal holiday for state employees.